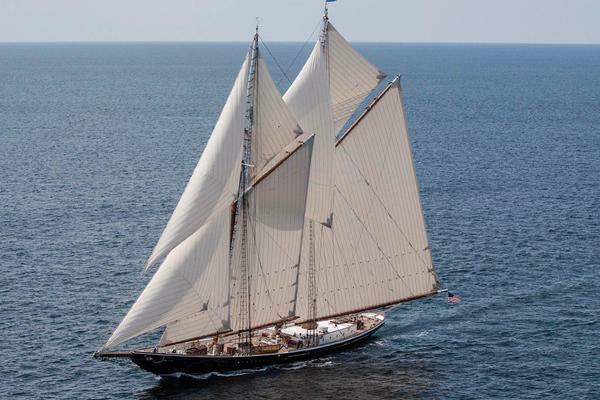 Built in The Netherlands by Royal Huisman, HANUMAN is one of the most remarkable and highly revered J-Class sailing yachts. HANUMAN has benefited from a vast level of highly customised refits including a complete overhaul of all her racing and sailing systems in advance of the 2017 World Championships. 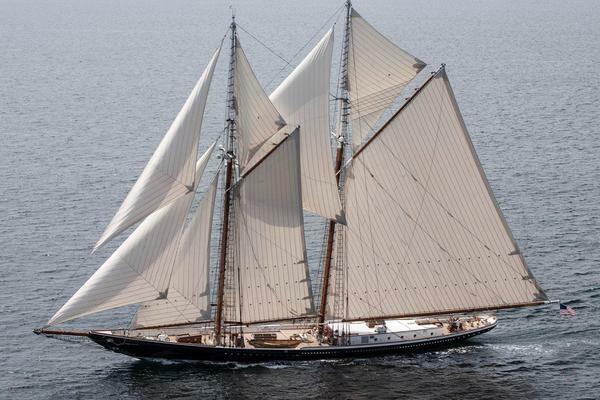 She is "the" J-Class to own and offered for sale with a huge inventory. Her spectacular interior, created by Pieter Beeldsnijder, accommodates up to six guests in 3 en suite cabins, including a full beam owner's cabin. United Yacht Sales Emerald Coast would love to guide you through a personal showing of this 137' Royal Huisman J Class Yacht 2009. This yacht for sale is located in Mallorca Spain and priced at $14,900,000. For a showing please contact us by filling out the form on this page and we will get back to you shortly!